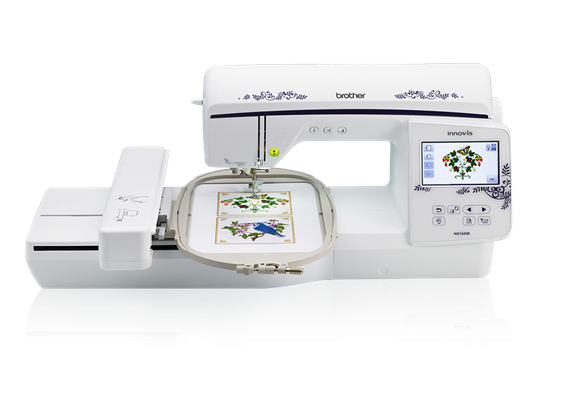 Persona PRS100 is the most versatile, single needle embroidery machine that can do sew much more! 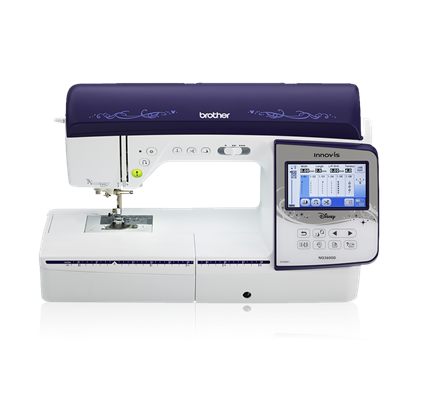 Its tubular free arm configuration gives you the flexibility and ease to embroider difficult to reach areas all while reducing fabric tangles. Plus, its mere 18 inch wide footprint makes it the perfect addition to any room in your house. 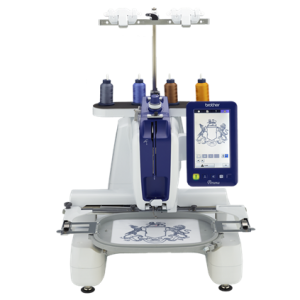 Persona advances your creativity with key features such as anytime bobbin access, large embroidery area, free arm embroidery & Droplight Embroidery Positioning Marker. 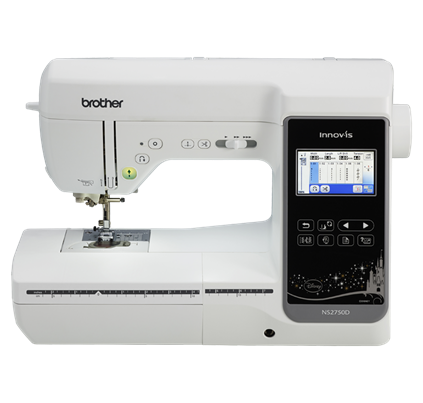 Time saving conveniences such as side bobbin winding and easy thread color changes make creating even easier. With your choice of included embroidery frames, especially the new and exclusive mini frames, your embroidery options are endless. Plus, for the first time ever, you can embroider your favorite Disney characters from ibroidery.com on caps! Sew Versatile. Sew Creative. Sew Much Personalization. Do more with one! Embroider more in less space with a small 18″ wide footprint. Easy to Use 7″ LCD Display to watch on-screen tutorials and easily edit designs on the large, intuitive on-screen icons. New set of compact mini frames exclusive to Persona for small items such as children’s garments, socks and headbands.